Web development with a purpose. 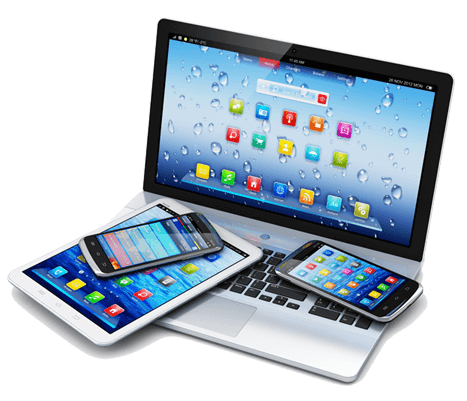 Our team makes sure your brand is at its best on any device, all the while focusing on integrated solutions that save you time and money. Your website needs to be treated like another physical location and as a primary point of contact with prospects and customers. It should be the most accessible marketing asset that you possess. A great website needs to reflect the kind of experience people will have when buying from you or working with you. That’s why we don’t just create stunning web design to showcase your products and services with great SEO and social media – we develop a marketing hub for your brand that gives users more opportunities to interact with you as they move through the sales funnel on any device at any time. We strategize, map out, design and build captivating websites based on your marketing goals. Our websites are easy to edit and maintain, and are built to expand and evolve as your business goals grow. People aren’t just browsing on desktop computers anymore. Roughly half of all web traffic is now on mobile devices. 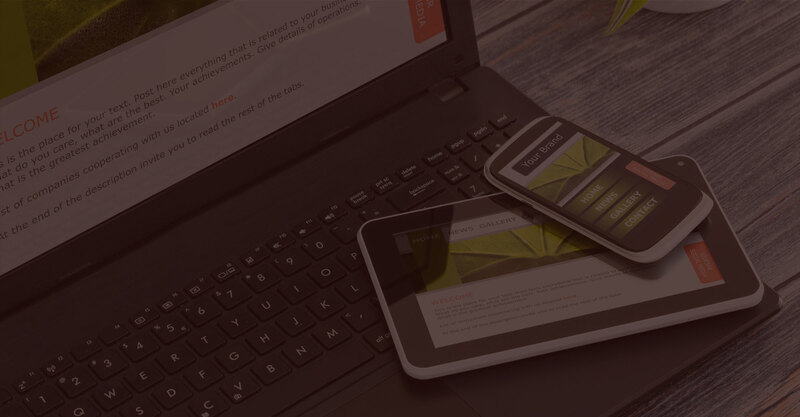 We make sure every website is adaptable for mobile devices while keeping best SEO and practices intact. We provide seamless integrations for a wide variety of ecommerce platforms so you can start accepting secure credit card payments for your products and services online. Your website needs a place to live! We provide domain name purchasing and web hosting services alongside web development. We can also adapt your project to fit any existing hosting services you may currently have. What do you really need in a hosting package? We also provide integrations with many different platforms. WordPress is an open-source web publishing, content management system platform. This means that there are no proprietary fees or hassles with the software and no recurring monthly fees for licensing of the product. WordPress installations are extended by the use of plugins which add additional features and functions allowing designers and developers to easily set the design and layout for the site, making the overall web development process incredibly cost effective. WordPress continues to be the fastest growing web publishing platform worldwide in various languages and by multiple cultures. In combination with our design expertise, your website will not only look great – it will be easily updated and maintained by your staff. A website is a lot like a car in some ways. They need regular maintenance in order to achieve optimum performance – so the more you let it sit, the harder it will be to get it running again. Technology evolves, older systems start to break down and before you know it it’s cheaper to send your once promising investment to the scrap heap than it is to fix it up. Luckily, we can help with regular maintenance in a variety of ways to fit your budget. Have you built it but they aren’t coming? No matter how pretty your website is or how many features it has built in, if no one can find it then it can’t convert anyone to a lead or further. We use best SEO practices to help get your site noticed by search engines and in turn, new prospects. With so many potential leads starting their buying journey online, we know the importance of getting it right so that your website can be the true marketing tool it was meant to be. 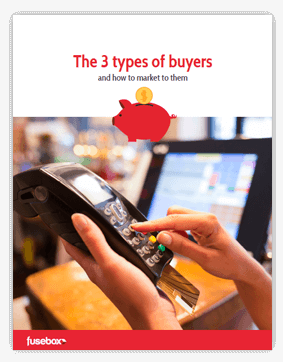 A FREE downloadable guide to understanding the psychology of buyer behaviour that can make or break your marketing strategy.